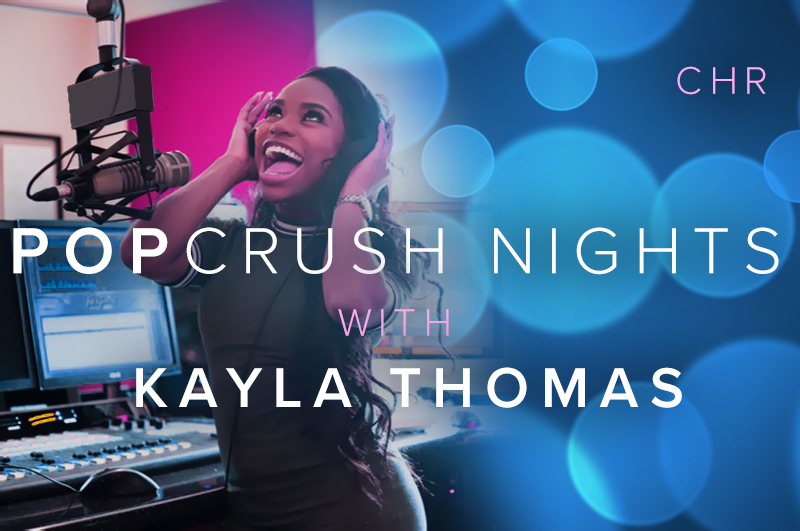 Townsquare Media and Compass Media Networks has retooled the nationally syndicated "PopCrush Nights" with Kayla Thomas as the host of a new CHR version of the show. 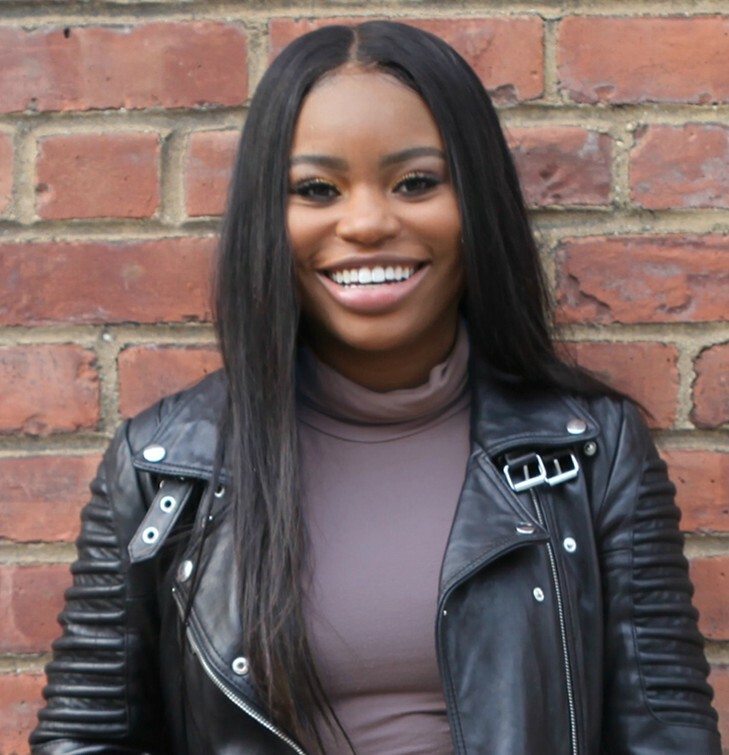 Kayla most recently hosted middays at “K92” WXLK in Roanoke VA. She will host the show from 94.5 WPST Trenton, N.J. Thomas debuted as the host of PopCrush Nights on December 3rd. 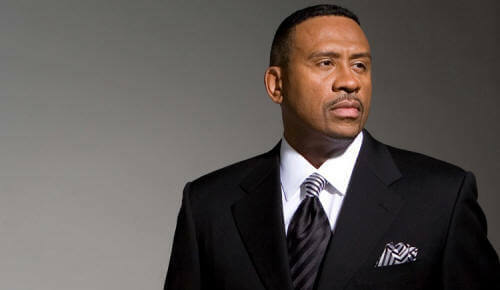 She will be heard on more 40 stations across the country. Kayla is a Maryland native who got her first shot in radio at a local station in Roanoke, Virginia. She graduated from Liberty University in 2016 with a degree in Digital Media Performance, then got the rare opportunity to dive head first into the career of her dreams. Kayla, known as KT to her followers, has a vibrant, sassy and fun personality. When she's not talking it up on the radio she's either making YouTube videos, traveling, working out or going on some crazy adventure with her friends. But Kayla's favorite place to be is anywhere with a microphone in front of her. She strives to use her platform for more than just talking about the latest gossip and celebrity news. She makes it her goal to not only inspire, also motivate and encourage… but to befriend her listeners, even if it's just one. "I want to be a breath of fresh air to each and every person who hears my voice."